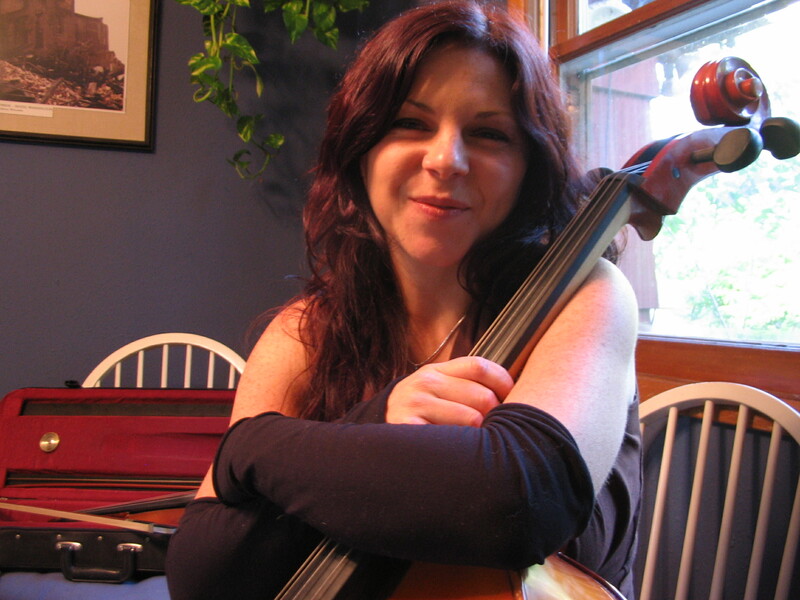 When is a cello more than a cello? When it’s played by looping cellists who turn their strings into an orchestra. Or it’s in a cello rock band with three cellos. Or it’s sonically processed in an electronic landscape. You’ll hear that and more with Chilled Cellos. I’ve got several loopers including Matthew Schoening, Jami Sieber and the Queen of Looping Cello, Zoe Keating. She used to play in the cello rock group Rasputina. We won’t hear any Bach preludes, but I’ve got a guy who can whip them out whenever he wants, Yo-Yo Ma. Instead though, we’ll hear him with the Silk Road Ensemble. 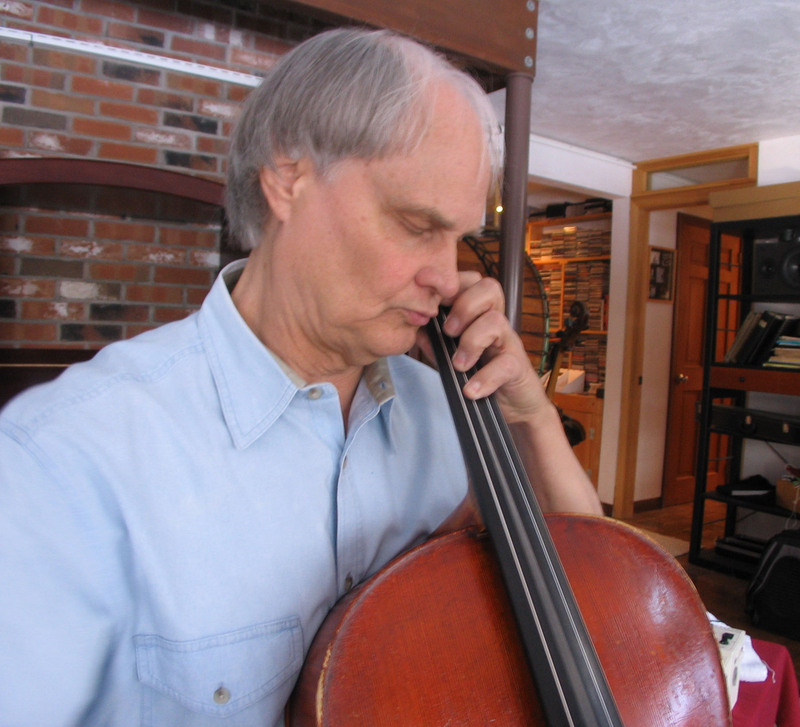 Ambient Chamber Music is a perfect home for cello and we’ll hear one of the godfathers of that sound, David Darling. His cello has 8 strings. We’ll also hear singing cellists with Dom La Nena, Jorane and Linnea Olsson. And they’re twofers since they loop as well. Tune in to Echoes tonight for Chilled Cellos. 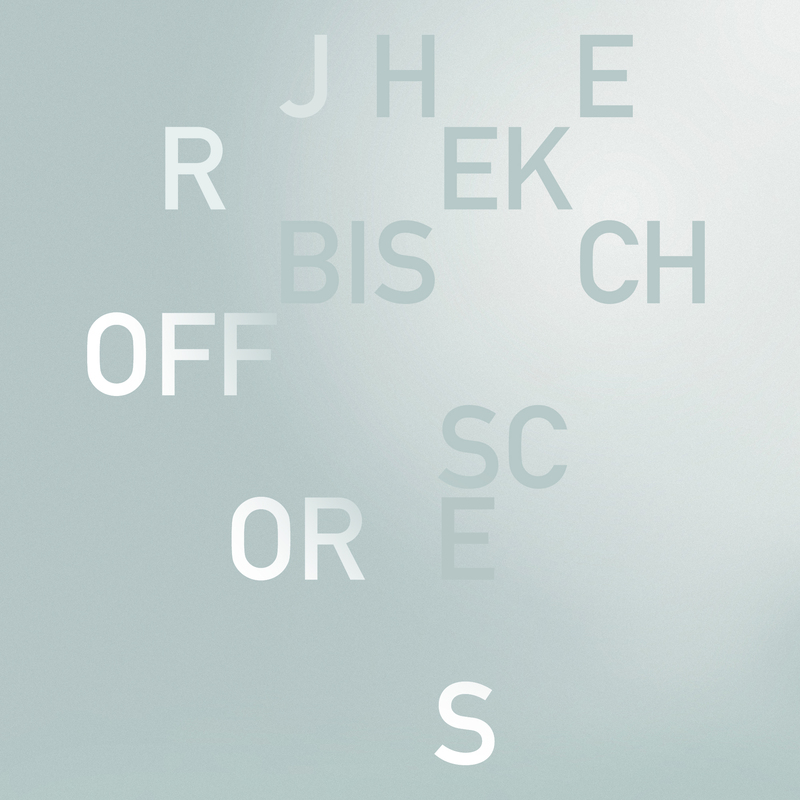 Hear about Jherek Bishoff’s strange life and idiosyncratic music in the Echoes Podcast. 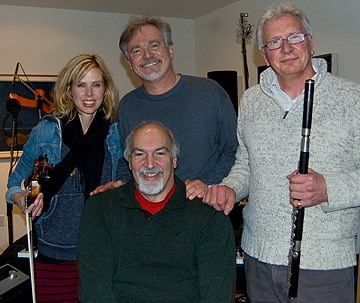 There’s a lot of chamber music being written lately by rock musicians. 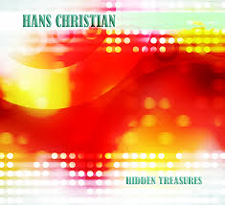 Ólafur Arnalds, Johann Johannsson, Rhian Sheehan all started out as pure rock musicians, often punk musicians. So did Jherek Bischoff. 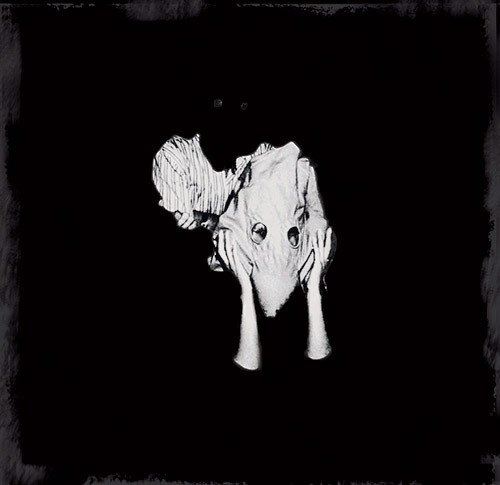 He’s played with people like Amanda Palmer, but on his own he makes a chamber pop music that includes vocalists like David Byrne, and pure contemporary chamber music that sounds more like Arvo Part. He has two albums out, Composed and Scores: Composed Instrumentals, and he makes a lot of his music with a ukulele. At the Mountain Oasis Electronic Music Summit in Asheville, North Carolina this fall, I talked with Jherek Bischoff about his retro sound. 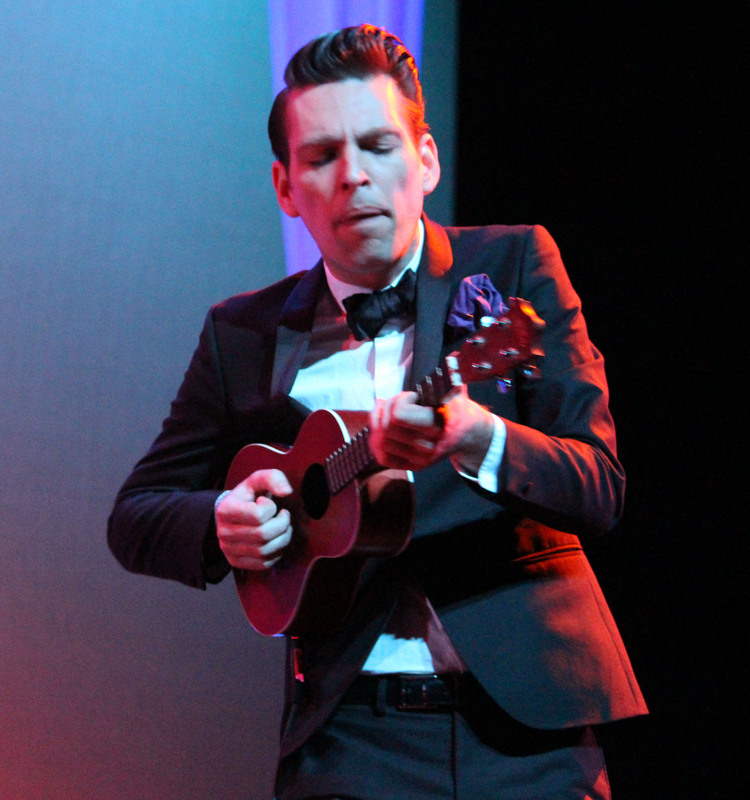 Jherek is moving into new directions in his music and some of it is up on youtube. I don’t know how Celtic music came to signify winter, but slow aires and Celtic harps seem to exemplify a quieter and more atmospheric side of the Winter season. We’ve dipped into that sound on Sonic Seasonings several times over the years and we’re doing it again. 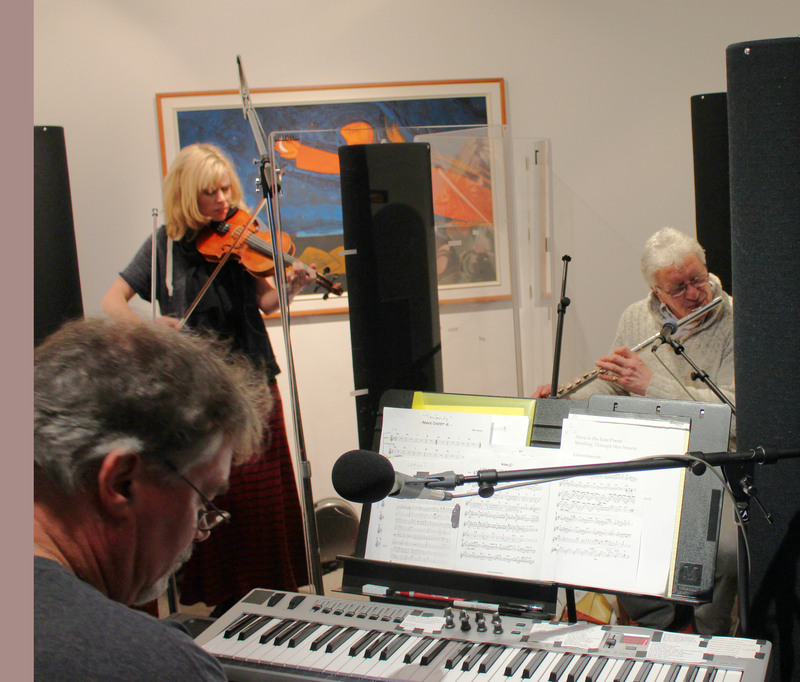 Last week we recorded our seasonal live performance show, recording two concerts in 24 hours on opposite coasts. You can hear them tonight on an Echoes Celtic Sonic Seasonings. This year we have two artists returning. 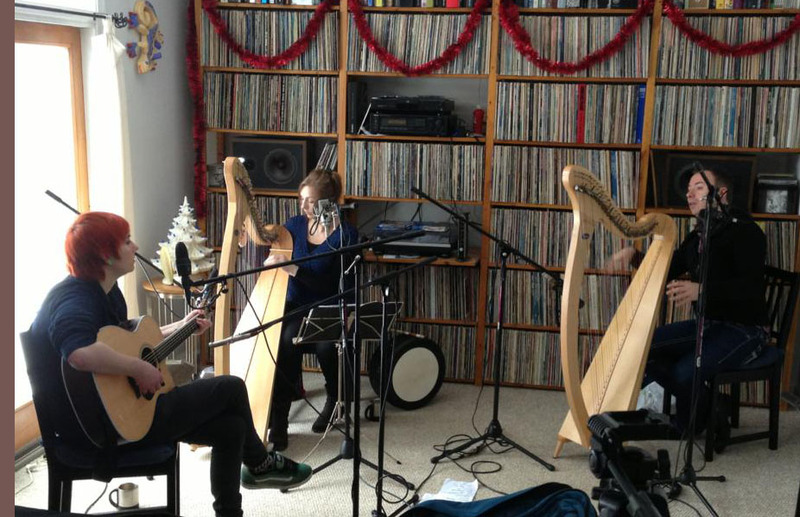 On Monday afternoon, December 9, with fresh fallen snow on the ground, Moya Brennan came to the Echoes living room with her long time partner, harpist Cormac De Barra and her daughter Aisling Jarvis. In a testament to time, I first interviewed Moya backstage at the TLA Theater in Philadelphia in 1993 when she was pregnant with Aisling. And at the time, Moya spelled her name Máire Ní Bhraonáin. Moya is acclaimed as the singer of Clannad, the Irish band that was part of the Celtic renaissance that began in the 1970s. That band reformed this year for the album, Nadur, but Moya has been solo for the last 15 years. This past year she released the album, Affinity with Cormac De Barra under the banner of Voices & Harps. 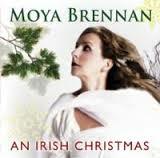 She also re-released her album, An Irish Christmas with bonus tracks. We’ll hear this trio in a weave of harp strings and heart-rending harmonies when they play live on An Echoes Celtic Sonic Seasonings. Immediately following Moya’s show in our southeastern Pennsylvania living room, Jeff Towne and I hopped on a flight to Seattle and the next day, December 10, we were in the home studio of keyboardist Jeff Johnson where he’d gathered his Celtic trio of flutist Brian Dunning and violinist Wendy Goodwin. The trio crammed into Johnson’s studio and played beautiful arrangements of music from this album and drew from tracks that have appeared on Johnson & Dunning’s A Quiet Knowing albums and a few Windham Hill collections.